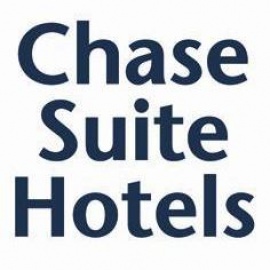 Chase Suite Hotels are smart, upscale hotels with luxury suites and traditional hotel rooms that appeal to corporate business travelers who are looking for much more. 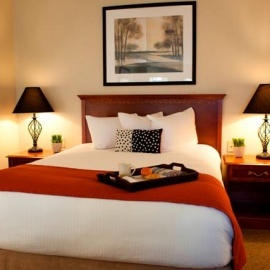 Our hotels have the charm of a bed and breakfast, unique feel of a boutique hotel, and the experience of an established hotel. Many of our suites include charming double French-door entries, fully equipped kitchen facilities including china, full-size range and oven, dishwasher, full-size refrigerator and microwave and often include wood-burning fireplaces.